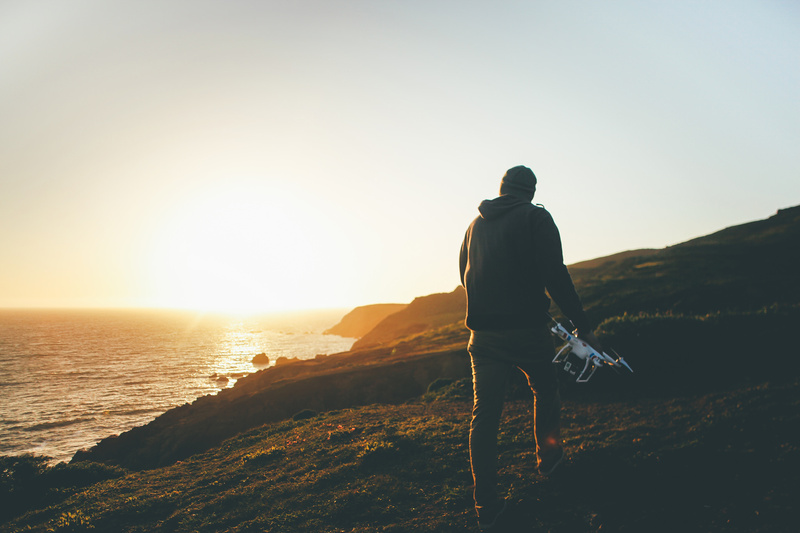 The Federal Aviation Administration announced its long-awaited regulations for unmanned recreational aerial drones and model airplanes this week. Unfortunately, it’s hard to see how they will do much to diminish the growing problem of irresponsible drone pilots flying their aircraft dangerously close to commercial jets and airports, including San Diego’s Lindbergh Field. Earlier this week, an analysis released by Bard College said that from Dec. 17, 2013, to Sept. 12 of this year, there were at least 241 encounters between drones and manned aircraft that met the FAA definition of a near-collision, including 14 in San Diego. The FAA has long been concerned about the potential for disaster and has long been studying what to do about it, particularly with the fast-growing popularity of toy drones. The agency estimates that 1.6 million hobbyist drones will be sold this year, half of them in the last three months of the year. I’m not sure I agree with the author’s position 100%. While the registration plan may not go as smoothly as the FAA would like, it does create some level of drone operator accountability. A few other interesting things to note in this piece, one topic that we’ve reported on before is disparity between the FAA’s and the AMA’s drone/airplane near collision numbers. In this article, the author references a new study by Bard College. This new study reports near collision numbers closer to the FAA’s findings, then the AMA’s findings. The AMA’s findings were quite different. … the Academy of Model Aeronautics found that many drone sightings reported to FAA were vague, mistaken or involved remotely piloted aircraft that were following the rules. Another interesting tidbit, the author claims the FAA now “estimates that 1.6 million hobbyist drones will be sold this year, half of them in the last three months of the year.” This is slightly off from the numbers we’ve been reporting; based on our research, we expect 1,000,000 drones will be sold during this holiday season. Regardless of whose estimate you choose to believe, the consensus is that a ridiculous number of drones will be sold this holiday season. For those last minute shoppers, there is still time if you’ve been considering gifting a drone. Are you the owners of a brand new drone? Are you unsure where to start? Are you overwhelmed by the confusing rules and regulations set by the FAA? Drone Universities, a leading drone university in the USA, can help. We offer a full suite of drone training courses starting in January 2016 in the San Diego area. 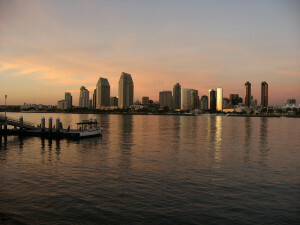 The San Diego Union-Tribune, LLC, owner of the 145-year-old U-T San Diego, is San Diego’s leading media company and its most comprehensive source of news, entertainment and information. Each week, San Diego Union-Tribune products reach more than 96 percent of all San Diego County households through the combined strength of its integrated media portfolio: the Pulitzer Prize-winning newspaper, San Diego Union Tribune; the website, SanDiegoUnionTribune.com , Night + Day and DiscoverSD weekly entertainment guide and website, discoverSD.com; Spanish-language products, Enlace and Vida Latina San Diego; Community Press. 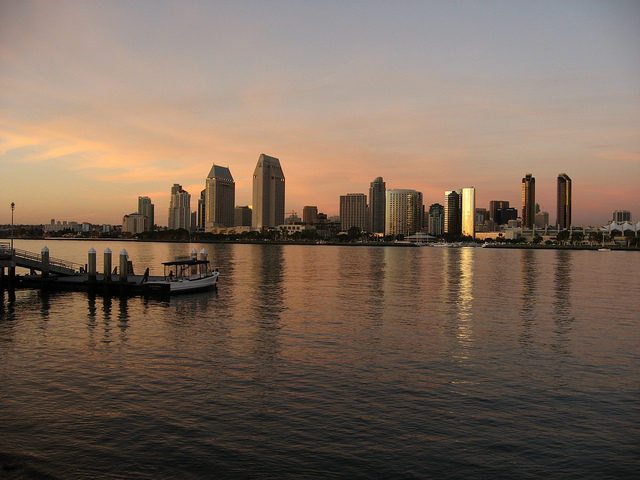 San Diego is a major city in California, on the coast of the Pacific Ocean in Southern California, approximately 120 miles (190 km) south of Los Angeles and immediately adjacent to the border with Mexico.